The environment I get to work in everyday is positive and uplifting, the support I get from my manager and peers is unlike any other organization I have worked for! Working for SHAG has provided me an opportunity to grow professionally and personally. I am grateful to work with a team that genuinely cares about seniors and the community. Working for Shag has helped me to become a confident and successful assistant manager. I am fortunate to work with an outstanding team. The company is truly dedicated to its seniors and providing an exceptional home and new phase of life. 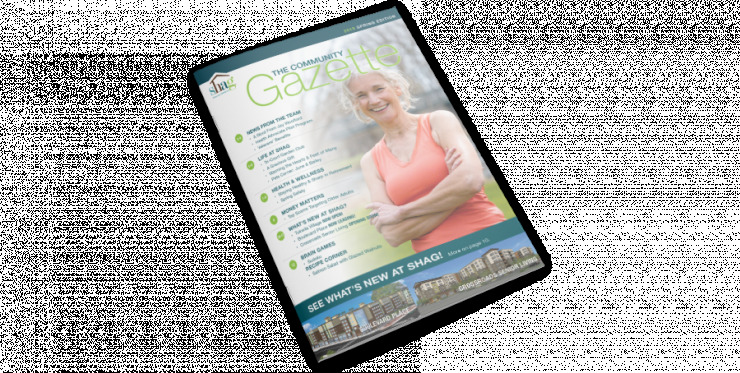 SHAG provides affordable housing for seniors. But our employees take it a step beyond, helping us to create communities, new friendships and new opportunities for active seniors to live independently and enjoy life. Come make our mission yours.